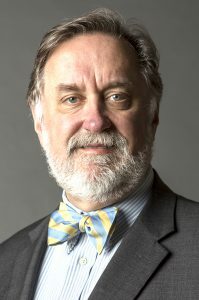 Andrew Kennedy, president and CEO of the Center for Economic Growth. 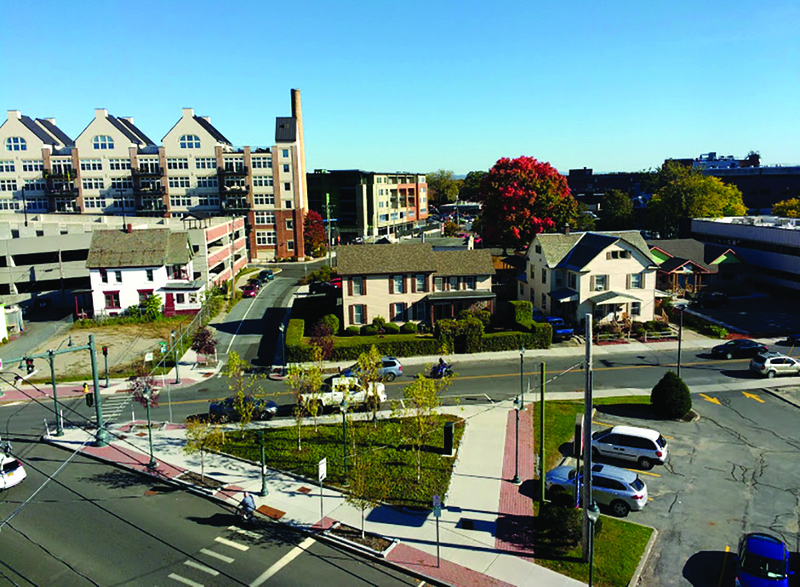 Saratoga County has taken its place as an economic powerhouse trending to continue growing into 2019, with nearby Warren and Washington counties benefiting from this growth. According to data from the Bureau of Economic Analysis, U.S. Department of Commerce, 17 counties in New York state had employment gains from June 2017 to June 2018 with Saratoga County having the largest gain up 2.7 percent. “All three counties have grown their private sector over the last five years with GlobalFoundries kicking off this growth,” said Andrew Kennedy, president and chief executive officer of the Center for Economic Growth, an economic and business development agency serving as a primary point of contact for businesses interested in growing in or moving to the Capital Region. 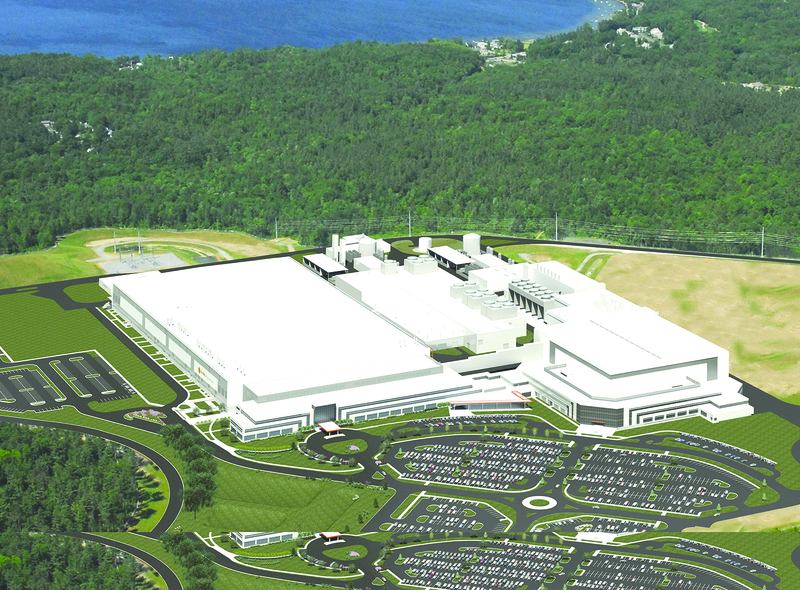 GlobalFoundries in Malta is among the companies the Saratoga County Industrial Development Agency helped bring to the area via tax incentive packages. The Saratoga County Industrial Development Agency, a public benefit corporation created to encourage the construction and expansion of industrial and commercial facilities, is a key cog in the economic development efforts in Saratoga County. Since beginning operations in 1980, the IDA has approved financing arrangements for 119 projects. 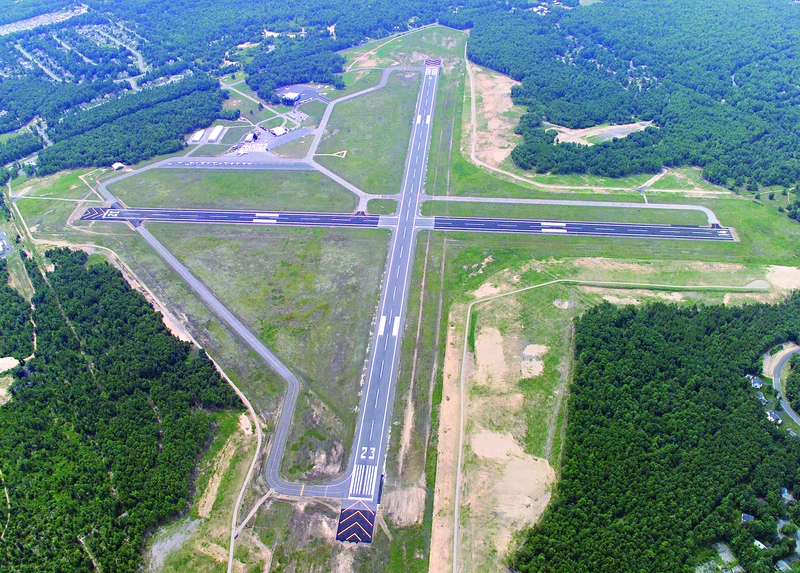 Saratoga County Airport was awarded $719,000 from the state for economic development and modernization projects. It will be used for a new snow removal equipment storage facility. New York state is putting $23.6 million in infrastructure funding to support safety enhancements, modernization of facilities, operational improvements and local business development at 31 airports statewide. These projects are funded through the state Aviation Capital Grant Program initiative and complement the Upstate Airport Economic Development and Revitalization Competition, which provided $200 million to modernize airports across Upstate. Mike Munter, left, and John Munter, own land in the WJ Grande Industrial Park. The WJ Grande Industrial Park continues to be an economic driver in the region nearly 70 years after it was first developed by its namesake, William J. Grande. In the early 1950s, Grande purchased approximately 550 acres on Cady Hill in Saratoga Springs, adjacent to the D&H Railroad. The lifelong developer and philanthropist envisioned Cady Hill Research and Industrial Park, as it was originally named, as a vehicle for creating sustainable employment locally, as well as creating a revenue base for the county. Grande’s acquisition proved to be as beneficial for the region as he had envisioned, with a succession of businesses moving into the park over the course of several decades. General Foods was the first company to locate in the park in 1959. They employed over 200 people for more than three decades. During the 1960s and 1970s, several small regional companies located in the park, and in the 1980s Guyson, American Tissue, Quad Graphics and Ball Corp. became tenants of the park. Ball, Quad and Guyson are still fully operational and have steadily employed more than 1,500 people since they located there. A new brewery is part of a development at 7 Stonebreak Road in Malta this year. 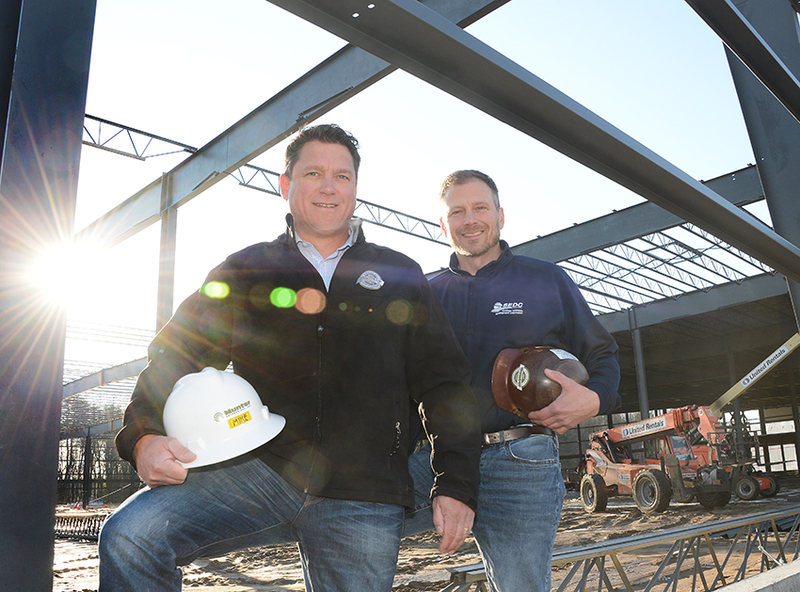 The brewery will occupy part of the 25,000 square feet of new commercial space being developed with $2.5 million of private investment by area commercial developer MJ Properties of Clifton Park Inc., according to the Saratoga Economic Development Corp. The initial tenant, Unified Beerworks, will occupy over 6,000 square feet of space, supporting seven full-time jobs in its first year, SEDC said. The project is expected to grow to support 15 full-time jobs by year three. The brewer expects to create seven full-time jobs in its first year and 15 by its third. Officials said groundbreaking is scheduled for March, with construction expected to be completed in July. It will support 50 construction jobs. Kevin M. Hedley, chairman of the Saratoga County Prosperity Partnership board. 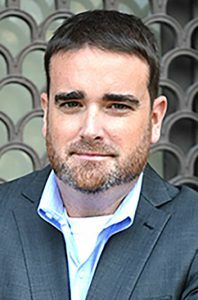 “Our mission is to help the private sector secure jobs and capital investment,” said the new chairman of Saratoga County Prosperity Partnership (SCPP) board of directors. 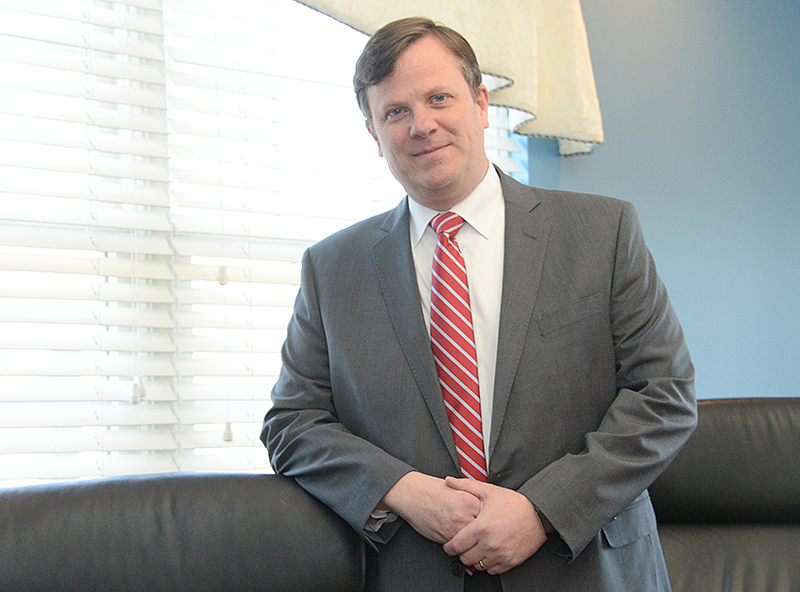 As a taxpayer, a resident and a business owner, Hedley appreciates the opportunity to lend his voice to decisions regarding the future of Saratoga County and its economic development, he said. He is founder and partner of Hedley & Co. Certified Public Accountants in Clifton Park. 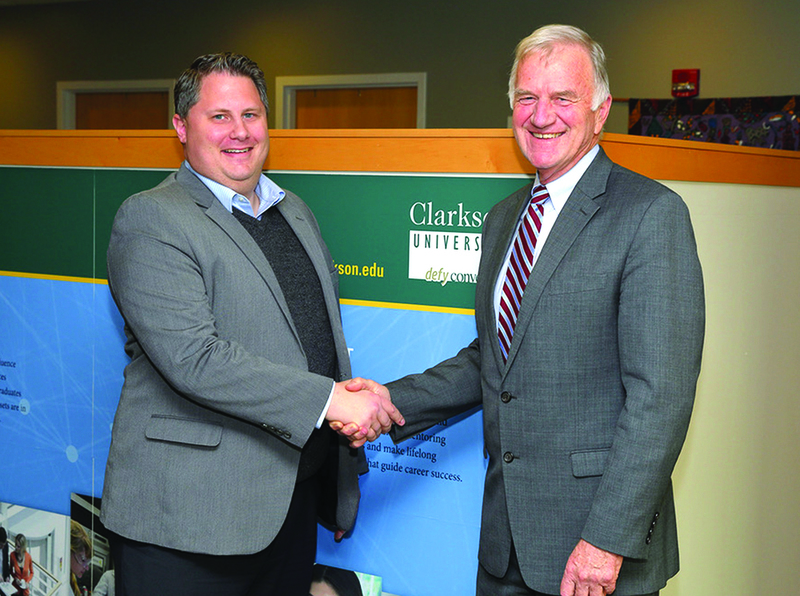 Ryan VanAmburgh, left, shakes hands with Clarkson University President Anthony Collins at the finalization of an agreement under which the college will give support to early-stage businesses. Following through on a key element of its 2016 Advance Saratoga priorities, Saratoga Economic Development Corporation (SEDC) has formed an Advance Saratoga Startup Advisory Team to mentor early-stage businesses. Officials said it supports SEDC’s mission to promote, retain and grow talent, investment and job opportunities. Local entrepreneur networks like Sharatoga Tech Talks and similar regional tech executive meet ups revealed a desire among Saratoga area entrepreneurs for access to professional expertise to help overcome challenges to business growth, said Dennis Brobston, president of SEDC. Clarkson University’s Shipley Center for Innovation operates six business incubators and has agreed to provide support services to new entrepreneurs and early-stage project teams and companies for the Advance Saratoga startup platform. This portion of downtown Glens Falls, looking across South Street, with South Street in foreground and School Street on left, is a portion of the Glens Falls Downtown Revitalization Initiative (DRI). Glens Falls planners and city officials have had the job for the last few months of deciding how to spend $10 million. The money comes in the form of a grant from the state’s Downtown Revitalization Initiative. They came up with more than a dozen programs and initiatives ranging from a year-round farmers’ market to a “race for space” contest. Plans were presented to the public at a Feb. 23 meeting. The final wish list will be reviewed by a statewide committee and then passed along to the governor, according to Ed Bartholomew, president of EDC Warren County. Each proposed project will be reviewed. Bartholomew said the proposals total more than $10 million. If all 14 of them are approved, the city will seek other funding to make up the difference. A decision is expected from the state in late summer. Martin Vanags is president of the Saratoga Prosperity Partnership. A huge component of economic development is helping existing businesses, looking to expand, find a local solution that meets their needs, and also connecting the right dots so that businesses looking to come into Saratoga County can do so with relative ease. A key part of both of those situations is having a workforce that meets the needs of the employer, said Marty Vanags, president of the Saratoga County Prosperity Partnership. The Prosperity Partnership, along with the Saratoga County Chamber of Commerce and Chamber of Southern Saratoga County, announced less than a year ago a business retention and expansion initiative dubbed Business First Saratoga. It is intended to serve local business owners by developing relationships to better understand the opportunities and challenges of doing businesses in the region. An area that the program tries to assist businesses with is workforce development. Some of the need to find employees comes as the work demographic changes, he said. Baby Boomers are getting to the point of retirement those jobs need to be filed. Skills that are required today are different as technology put a stronger stamp on how things are accomplished. SUNY Adirondack has been awarded nearly $2 million to expand completion initiatives and to establish an Educational Opportunity Program to aid more students in completing their desired degrees and graduating on time, in addition to making higher education obtainable for more students. Earlier this month, the State University of New York announced a $4.6 million award from the Investment and Performance Fund benefitting North Country campuses. SUNY Adirondack is set to receive $1.8 million of that funding to be used towards three projects–the creation of a Student Success Advisement Center, the expansion of the Adirondack Completes initiative and the development of a web-based student tool called Adirondack Experience. College officials said Adirondack Completes is an expansion of existing completion efforts providing additional academic support in math and other subjects, advisement and leveraging the degree works program to increase the number of graduates. The Adirondack Experience will be developed as a tool to help students plan and monitor their entire college experience, from application to graduation.